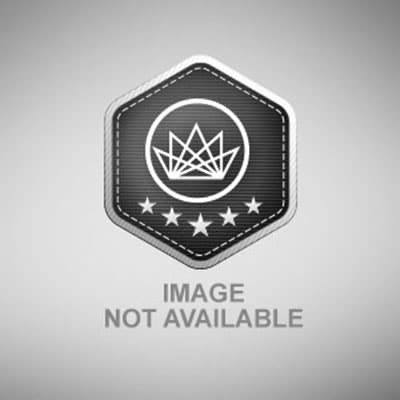 It is rather difficult to say whether or not Gambit is a Bitcoin casino because it hardly has any of the typical Bitcoin casino games available in its library. Still, this online gambling site is packed with nine online games that define the nature of this platform. What is unique about this website is that it features online multiplayer games, enabling players worldwide to engage in a friendly competition over some skill-based games powered by bitcoins. Its collection includes Backgammon, Capture, Penta, Bitnopoly, Oh Ship!, Dots & Boxes, Yatzy!, RISC, and Dominoes. If Bitnopoly sounds familiar, it is because this once popular Bitcoin gambling website was redesigned and launched as the present day Gambit. The more interesting aspect in the list of games here is that they are entertaining and exciting to play. Even though they are not the common games found in an online casino, they provide the same level of fun found in the popular Bitcoin casino games. The games are not the only different element because you will have to play using Bit Points here instead of the actual bitcoins. Be advised, however, that Bit Points are not a new kind of altcoin; instead, it is the currency used to operate the games, and they are acquired by converting your Bitcoin deposits. Thus, if you win, expect the prizes to be in the form of Bit Points too. There is nothing to worry, though, because they can be exchanged back to Bitcoin upon withdrawal, where 1 Bit Point is equivalent to 0.000001 BTC/1 µBTC. Unlike in some fiat and Bitcoin casinos, there is no way you can try out the games without registering for an account. Signing up should not be a burden since it only takes a few seconds to provide a username, a password, and a valid email address. There is even no need to wait for any kind of account verification. Once you hit the button, you are instantly taken to its user-friendly interface where you can access the chatroom, the announcement section, the leaderboard, and the multiplayer games. Furthermore, you can either join any of the open game or watch other members play instead. Nothing bad can be said about its set of bonus offers. As a matter of fact, you can receive 25 free Bit Points right away for every first win of the day. Moreover, if you are a new player, you are entitled to receive 1,000 free Bit Points upon placing the first deposit. In essence, you can receive a total of 0.001025 BTC/1025 µBTC. Furthermore, its Bitcoin affiliate program can award you 5% of the site’s service fee for each player you have successfully referred. Therefore, even without winning in the games you play, trust that you will still earn if you have referred quite a number of players to join Gambit. Gambit is certainly not your typical Bitcoin casino online, but it is packed with amazing games, attractive set of promotions and referral program, and a completely unique and enjoyable experience. Therefore, if you want a fresher take on playing with bitcoins, this website is definitely the place to be in. You're not logged in. 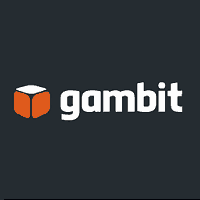 Please login or join to add Gambit review. You're welcome, Jay. Thanks for the heads up. We have updated the info on the review.